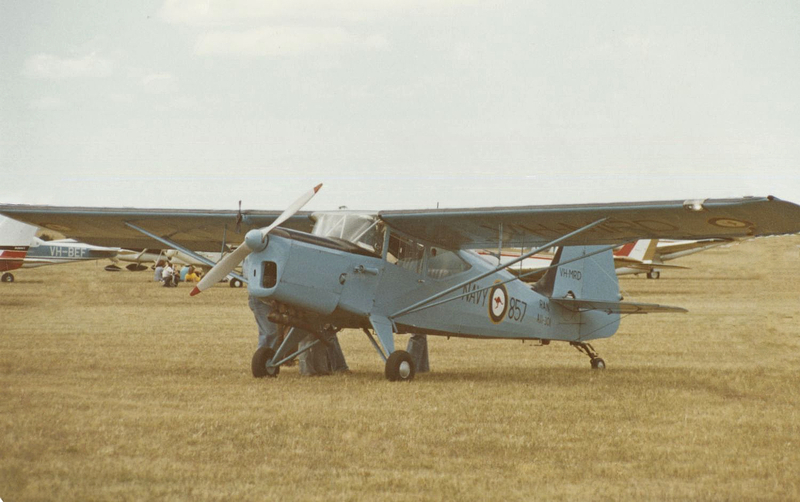 The first variant of the Auster J5 Autocar was designed as a four seat touring aircraft and first flew in August 1949. A demand for more power, in order for it to better perform under hot and high conditions, led to the development of the J5G variant that first flew in July 1951. 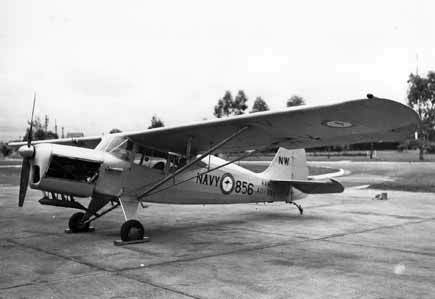 The majority of the J5G variants were exported from Britain and two were delivered to Australia; on the aircraft carrier HMAS Sydney upon her return to Australia following the coronation of Queen Elizabent II in 1953. 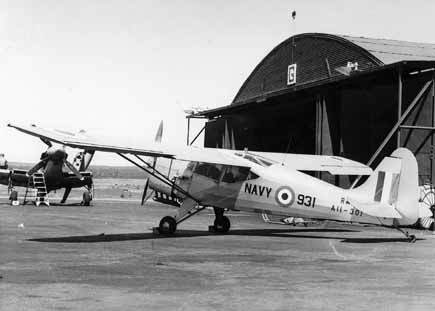 The two RAN aircraft were used as communications aircraft, and for general transport duties, between 1953 and 1963 before being taken out of service and sold.